My last trip to the post office yielded a real gem. 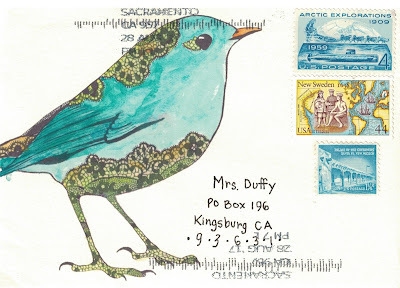 The mail art on the envelope pictured below is worthy of display. It took quite a lot of time to make as the detail will tell you. I love this bird! 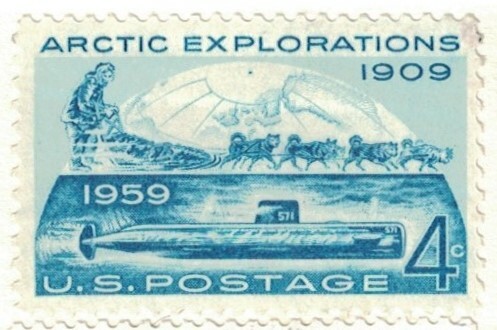 Notice that colors of the stamps coordinate with it. 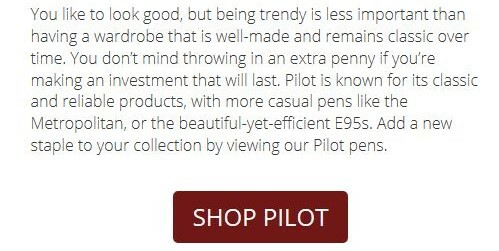 More about the stamps below. 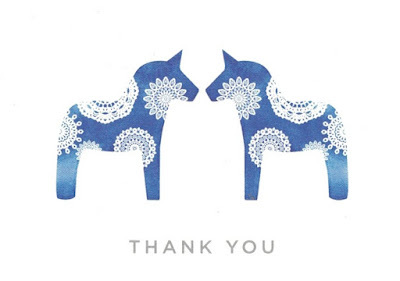 I happen to know that the sender and I share a similar history in that we are both descendants of Swedish immigrants. Not only that, we were born in the same town and I look forward to learning more. I tell you this little back story because it relates to one of the stamps. She had to have known I would appreciate this one. 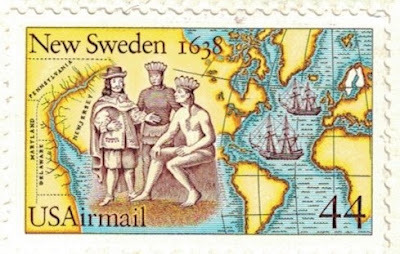 The New Sweden Stamp, as it states, commemorates the New Sweden colony established in 1638 along the Delaware River. It was printed in 1988, the 350th anniversary of New Sweden. Also in that year the White House had the honor of a royal visit from King Carl XVI Gustaf of Sweden. Wikipedia was kind enough to provide a map of New Sweden. Next up is a 1959 4 cent stamp commemorating the 50th anniversary of the 1909 Arctic exploration. On April 6th of that year Robert Peary claimed to be the first person to reach the North Pole. His story is disputed. It seems everyone is a skeptic but let's enjoy the stamp, shall we? The final stamp is a 1-1/4 cent stamp. I had never seen a fractional cent stamp before. 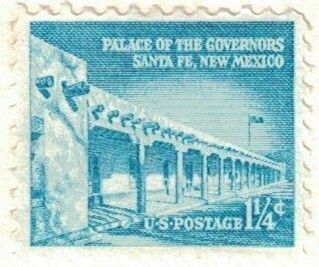 This was issued in 1960 and pictures the Palace of the Governors in Santa Fe, New Mexico. The palace was built in 1610 by Pedro de Peralta, governor of the Spanish territory covering most of the Southwest. This date also has come into dispute as recent research suggests that construction actually began in 1618. Really, is no history safe? Ownership of the palace changed hands along with the territory. It saw the Pueblo Revolt of 1680, the Spanish reconquest of 1693, the Mexican Independence of 1821 and finally became an American possession in 1848. It is now a museum and hopefully enjoying a peaceful retirement. Lew Wallace wrote the final parts of his book Ben-Hur: A Tale of the Christ in this building while serving as territorial governor in the late 1870s. He remembered later in life that it was at night, during a severe thunderstorm in the spring of 1879, after returning from a tense meeting with Billy the Kid in Lincoln County, when he wrote the climactic Crucifixion scenes of the novel. Wallace worked by the light of a shaded lamp in the shuttered governor's study, fearing a bullet from outside over the tensions surrounding the Lincoln County War. To the sender I say thank you! Your card sent me on quite the exploration. I very much enjoy history from the stamp's point of view. Thank you, Mrs. Duffy. What fun information came from your research! For the record, the bird on your envelope is a download from Lyndsey at The Postman's Knock. I only watercolored it. I appreciate that you're reluctant to take undue credit but you really did a beautiful job on that bird. Thanks for the fun mail and I look forward to the conversation!